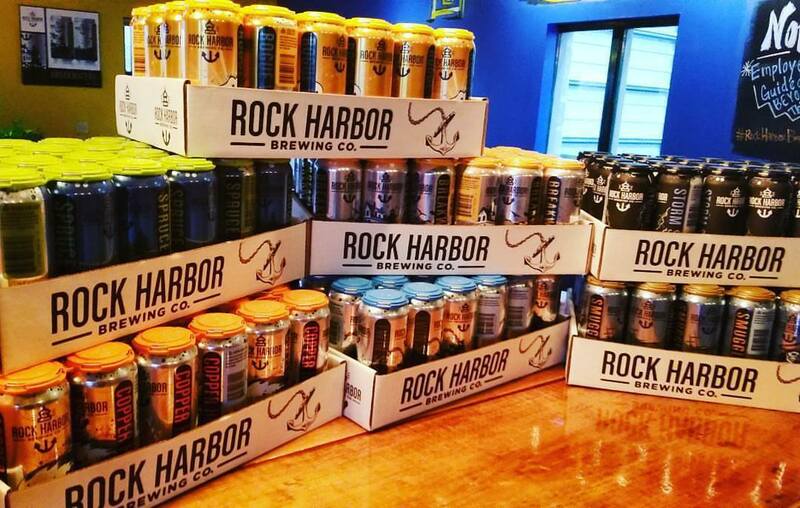 Home » visit breweries » Rock Harbor Brewing Co.
Rock Harbor Brewing Co.’s production facility started in 2017. We distribute all over the State of Maine in kegs and cans. 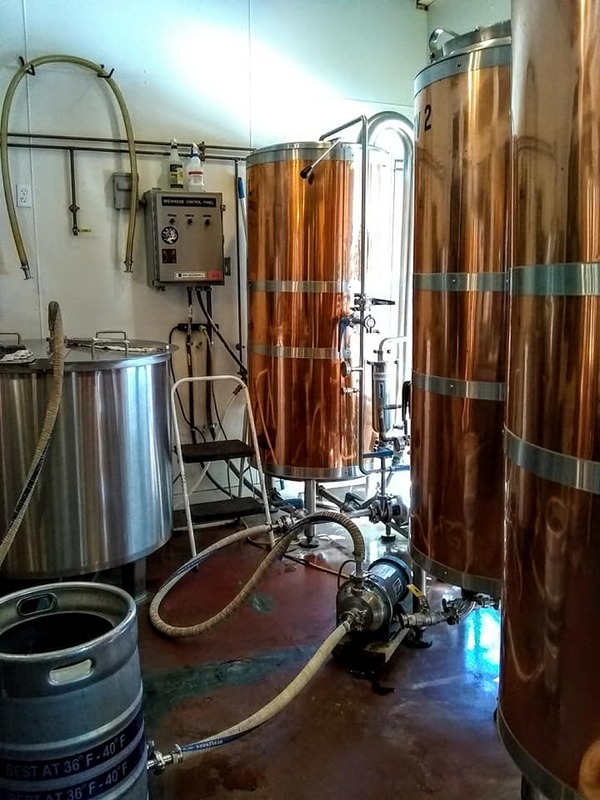 Rock Harbor Pub started in 2011 and added our brew system in 2013. 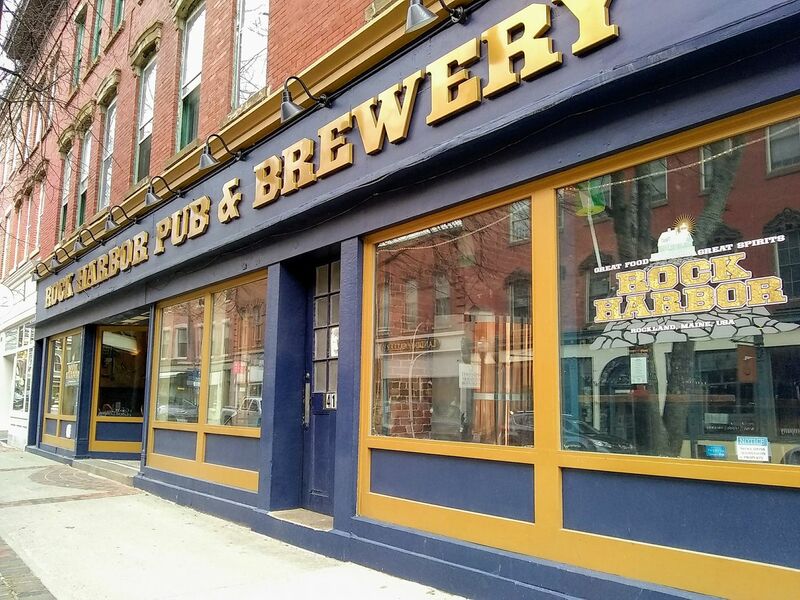 We have been serving as Rockland’s only brewpub since then. We offer all types of pub fare and over ten of our own hand crafted brews as well as six guest taps.